The Headlamp illuminates the path ahead of the car making it comfortable for the driver to drive even in periods of low visibility. 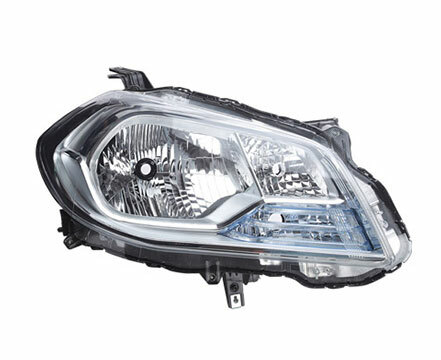 Optimum illumination providing clear vision to avoid unexpected road hazards. Corrosion resistant. Important property as the headlamp faces various weather conditions. Ensures better reflection of light & hence produces higher intensity light.